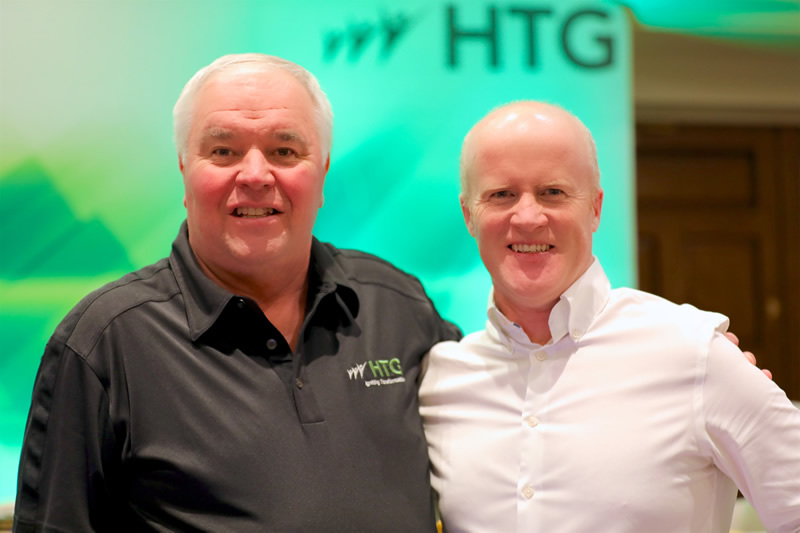 The multi-award-winning email and web filtering solution provider TitanHQ has announced an exciting new partnership with the international consulting, coaching, and peer group organization HTG. 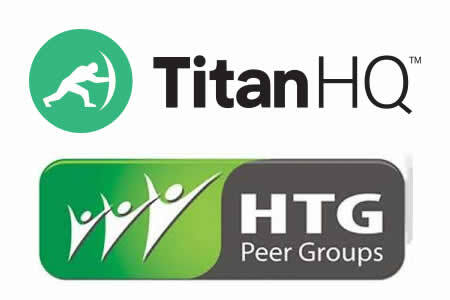 The new partnership – announced at the HTG Peer Groups Q1 quarterly meeting at the Pointe Hilton Squaw Peak Resort in Phoenix AZ – will see TitanHQ join HTG Peer Groups as a Gold vendor, which gives the HTG community immediate access to TitanHQ’s leading web filtering solution WebTitan. Currently, service providers are being called upon to provide costly support to their clients to help them defend against ransomware and malware attacks. They are also required to spend a considerable proportion of the time allocated to each client under service level agreements mitigating malware and ransomware infections caused by careless employees. By implementing WebTitan, service providers can easily provide an additional layer of Internet security to their clients, helping to protect them against ransomware and malware attacks. With WebTitan in place, they will also avoid the costly and time-consuming task of mitigating attacks and removing malicious software. By deploying WebTitan, managed service providers quickly and easily secure their clients’ networks. Once protected, instead of accessing the Internet directly, all Internet requests are made through WebTitan, which serves as a protective barrier preventing malicious websites from being accessed. WebTitan scans websites and webpages searching for malicious content and when harmful webpages are identified they are added to block lists. Any request made by a user to access a malicious website will blocked before a connection to the site is made. Additionally, WebTitan is a powerful content filter that can be controlled by the MSP or their clients. Once the content filter is applied, any attempt to access a webpage or website that contravenes the organization’s acceptable Internet usage polices will be blocked. WebTitan also provides visibility into Internet usage via detailed reports that are automatically sent to security/HR teams. The new partnership between TitanHQ and HTG will make it even easier for the HTG community to add this important security protection to their service stacks and provide better value to their clients. “We’re delighted to welcome TitanHQ on board for 2018. As soon as the initial discussion started we knew they would make a great match for our community, as web security is a key area for our members in 2018,” said Arlin Sorensen, founder of HTG Peer Groups. In contrast to many web filtering solutions that have been developed for enterprises and subsequently tweaked to make the products suitable for MSPs, WebTitan was developed specifically with MSPs in mind. In addition to being given access to WebTitan, the HTC community will also have access to TitanHQ’s email archiving platform ArcTitan and will be able to offer spam and phishing protection to their clients through SpamTitan, the leading email filtering solution for MSPs.